Monster Hunter Stories is arriving in Europe on September 8, 2017. This could also be the American release date, although NOA has yet to confirm it. Recently the company has been targeting simultaneous release dates for Europe and North America. It’s a Friday, which is a typical release date for Nintendo published games, and there aren’t any other titles coming out that day (Metroid: Samus Returns comes out a week later). Nothing is official yet, but we think it’s a pretty good chance that we’ll see it on September 8 as well. We’ll keep you updated! 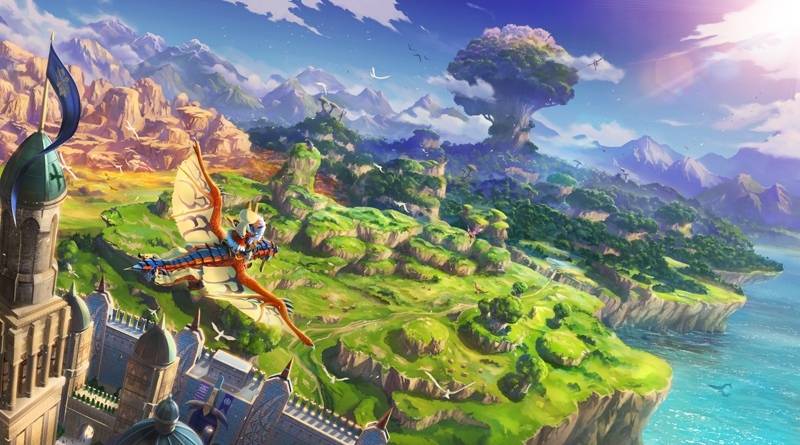 Monster Hunter Stories: Prepare to embark on an RPG adventure unlike anything the Monster Hunter series has ever known. In Monster Hunter Stories, become a rider and bond with monsters to raise their potential and unleash powerful combos. Players can fly, swim and crash into new areas of the map; discover eggs to collect and hatch; and participate in turn-based battles with a party of up to five monsters. Monster Hunter Stories launches on 8th September.